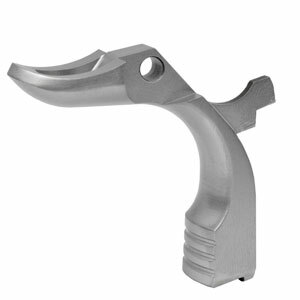 Machined Ambidextrous Thumb Safety | Ed Brown Products, Inc. 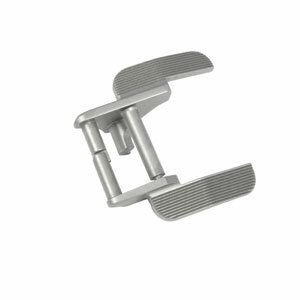 Fully machined from barstock steel for unbeatable quality and no chance of warpage or porosity. 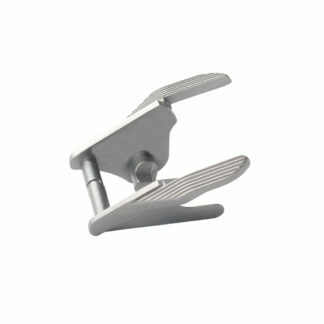 Shaped for shooting comfort, the lever is angled slightly to keep the thumb from contacting the slide and has a double angle to fit the thumb perfectly. 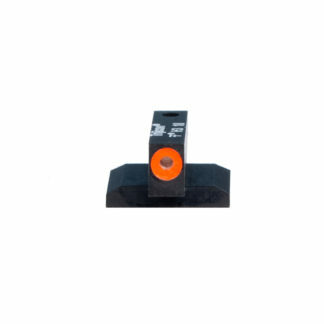 Uses a special hammer pin (included) to hold the safety securely, eliminating the need to modify the grips. Designed for all 1911 type frames. Requires minor gunsmith fitting for safe operation and includes complete instructions. Match: widest profile levers at 0.247, perfect for matches, left hand stages, and the “high thumb” shooting style. 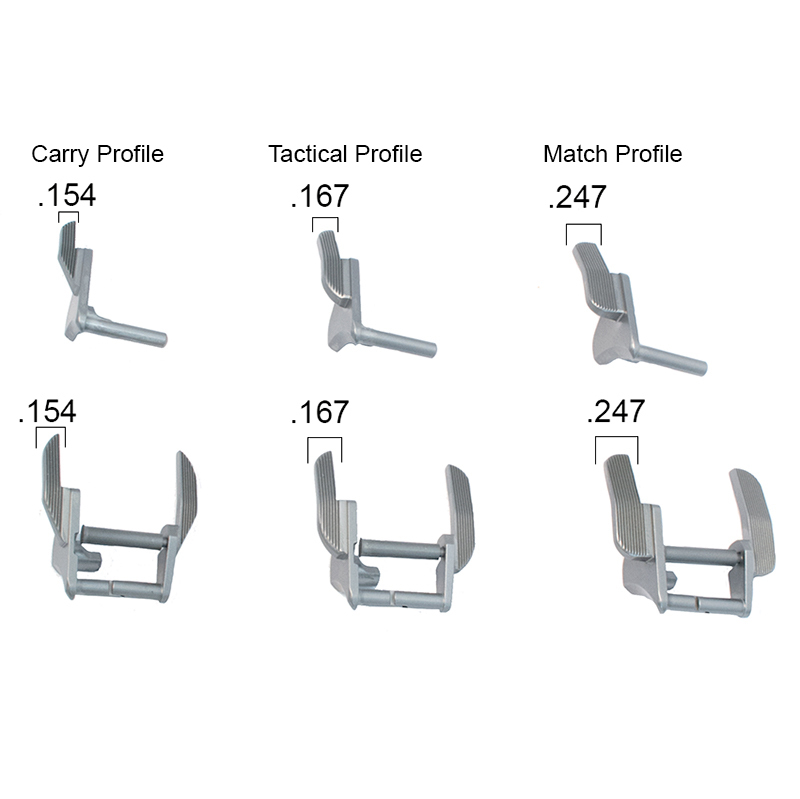 Tactical: medium profile levers at 0.167, considered standard on most custom pistols. 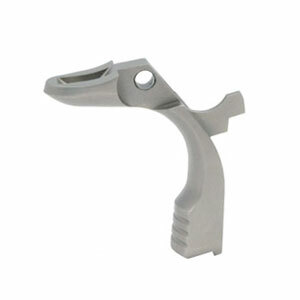 Carry: thinnest profile levers at 0.154, with the ideal geometry for carry and concealment.